We are so drawn to the considered simplicity of the work of small scale silversmith Sarah Gibson. Creating unique pieces under her label MAEKAR, Sarah uses a considered and intuitive approach in her designs. 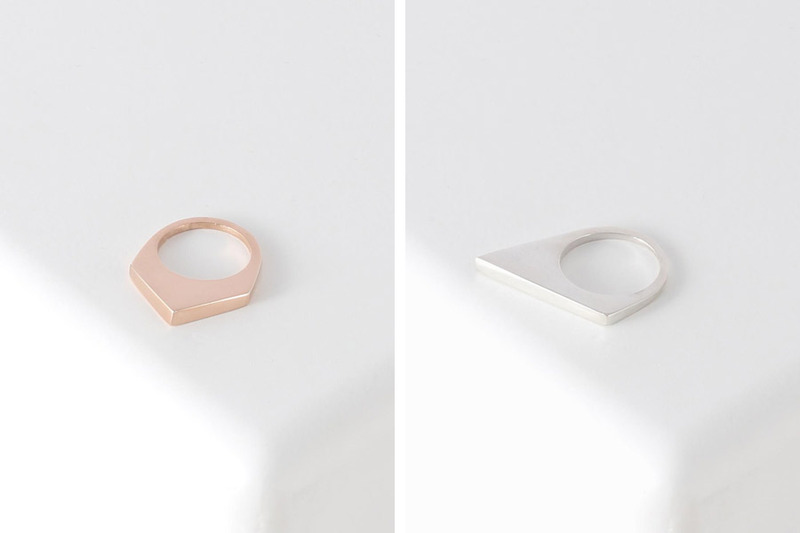 Her series of stackable rings titled The Eddie are an example of just that. 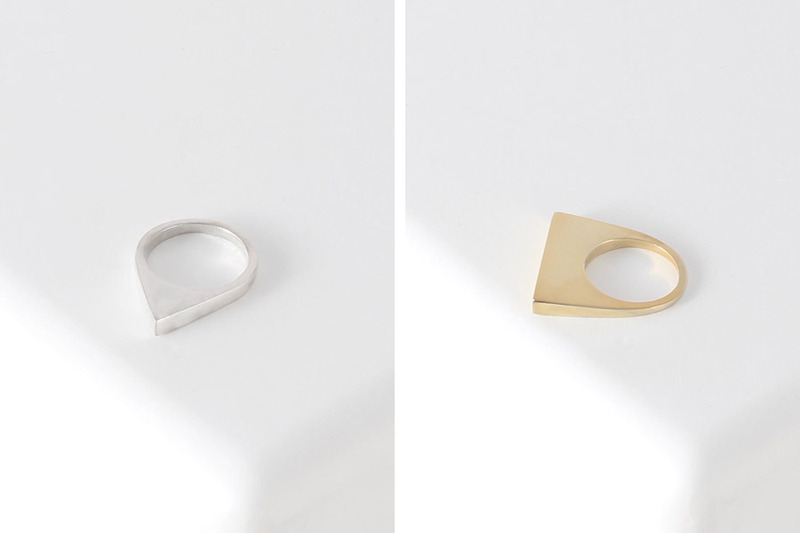 Beautifully handcrafted in Sarah’s studio in Abbotsford, these classic rings are available in 925 sterling silver and 9ct yellow or rose gold with a high polished finish. Lucky for you, MAEKAR is having market stalls around the country, so you can try one on for size at our Brisbane, Melbourne or Adelaide markets, or shop directly online right here.